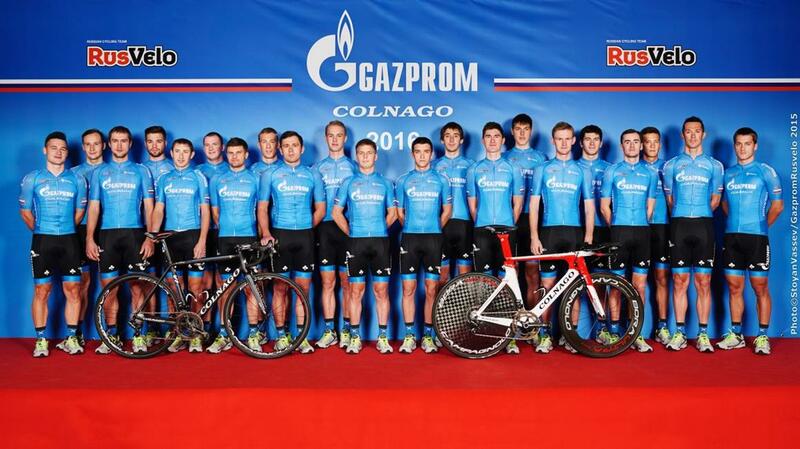 The brand X-BIONIC X-SOCKS & underwear as official supplier of the UCI Professional Continental cycling team Team, as authorized by GAZPROM-RUSVELO is pleased to announce that for the first time in history will take part in a World Tour. The team was named one of the teams that will take part in the upcoming tour of Italy from 6 to 29 may, as announced by Rcs Sport, organisers of the event. X-BIONIC &AMP; X-SOCKS has made available to athletes all technology products to meet their needs. MOTUS is official dealer of products X-BIONIC and X-SOCKS. The shop in via Mecenate 18 in Arezzo (AR) or in the online store www.motusport.it and www.motustriathlon.com you can find for you a whole portfolio XBIONIC and XSOCKS at discounted prices.